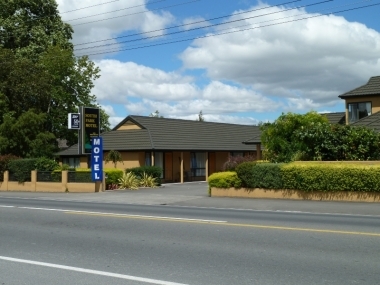 South Park Motel, Masterton, Wairarapa. Information, Photos and Reviews. 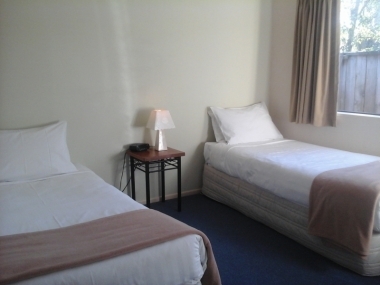 The motel's accommodation consists of 12 luxury air-conditioned and heated self catering suites. 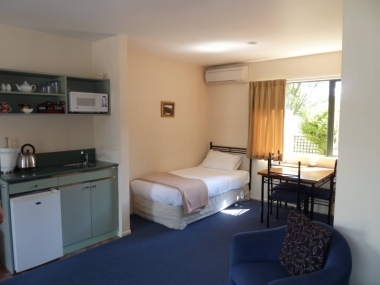 There are studios, 1 bedroom suites, large 2 bedroom suites with full kitchen and private patio and 2 studios with access facilities. 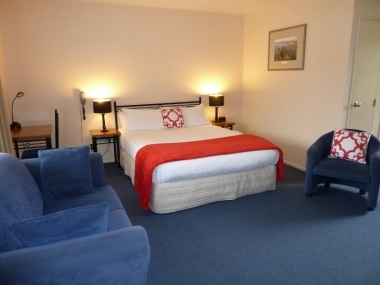 All suites come with microwave, ensuite with shower (double spa bath in 1 & 2 bedroom units), queen size beds, phone, wireless internet access and a 26" LCD TV with 50+channel Sky TV. Cooked/continental breakfasts are available. 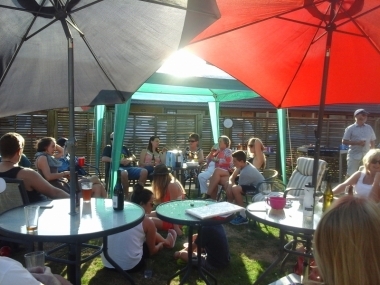 As a guest you will have access to a private grassed barbecue area, ample courtyard parking and a laundry area. 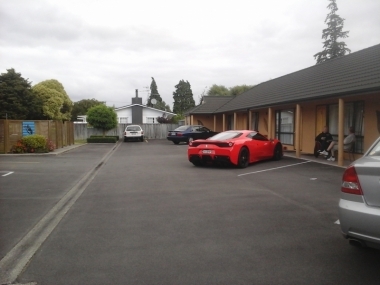 Nobody has reviewed South Park Motel yet, Be the first. You are submitting a booking enquiry. South Park Motel will then contact you by email with details of availability and prices.